If you live alone, you’re in good company. More people than ever before are living by themselves: In 2016, there were almost thirty-six million Americans living in single-person households.1 Compare that with the thirty million in 2006, and we can see the trend is growing. Living alone affords many freedoms—you get to be in charge of things like décor and dinner—but you’re also the only one responsible for home security and personal safety. When you don’t have a housemate to help you lock up or call for help in the event of a break-in, you need other types of backup. Make sure you don’t get caught by surprise with these ten proactive solutions to help make your single-person household as safe as possible. There’s no better way to instantly have another set of eyes looking out for you and your home than a security camera. 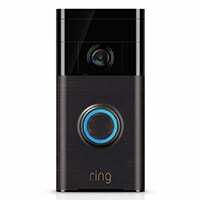 These help you check on what’s happening when you’re away from home, and they can force a burglar to think twice before targeting your house.More and more criminals are caught thanks to video captured by security cameras. And the best news is that there are security cameras that meet nearly every budget and need. You can even get a security camera that doubles as a home automation hub. 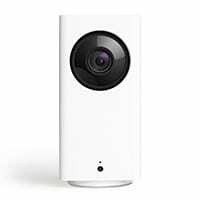 If your cameras are part of a monitored security system, it’s like having your own security staff on duty 24/7 without the hassle of a roommate. Another great way to spook a burglar is to put them under the spotlight. Motion sensor lights provide extra safety when you’re walking around your property, and they also illuminate potential bad deeds before they even get started. For best results, install motion sensor lights near every entry point and in any area outside your home where a burglar could hide or break in without the prying eyes of neighbors. Even dark, hard-to-see sections of your yard and home are impossible to miss when a floodlight is triggered by a motion sensor. In the age of smartphones and social media, we don’t usually become besties with the people who live next door. However, you may end up feeling safer in your neighborhood if you can know and trust your neighbors.3 Not only will you be able to identify people and vehicles that belong, but you can also enlist their help in keeping an eye out for suspicious activity on your street. So the next time you’re tempted to pass by a neighbor with your nose buried in your latest email or round of Candy Crush, put the phone down, make eye contact, and say hello. We all know that hiding a key under the welcome mat is tantamount to sending burglars an invitation. 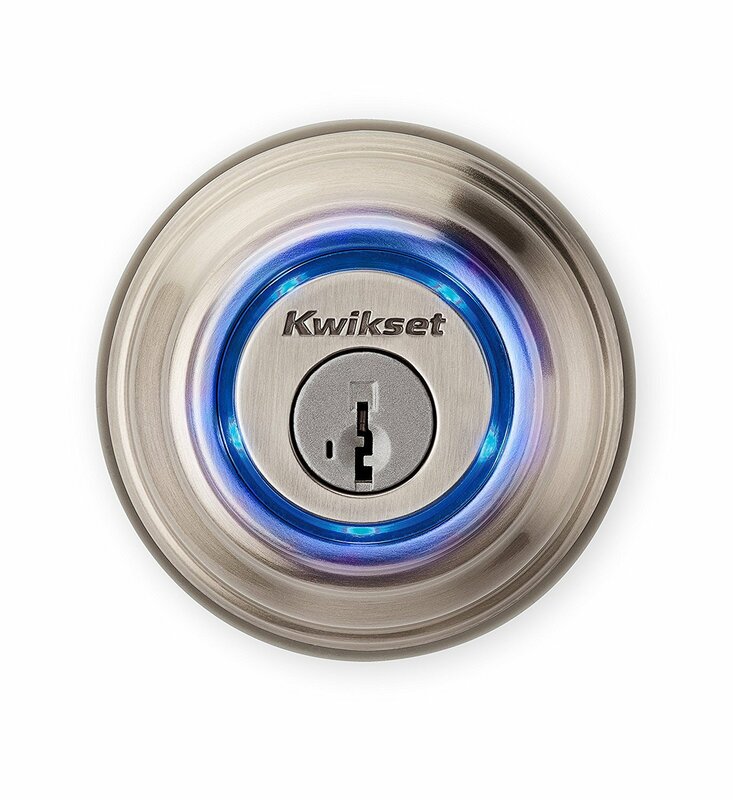 Thanks to smart locks, you never need to worry about lost or stolen keys again. Smart locks can use everything from a number code to your fingerprint as a key. Many also come with remote control features that let you check to make sure you remembered to lock the door—and, if you forgot, you can lock it instantly with just a swipe of your finger. Just because you live on your own doesn’t mean you have to be alone in your personal and home security strategies. Keep close friends in the loop about your regular routine and let them know if something—like your upcoming beach vacation—is going to alter that routine. Set up regular check-ins with friends and family so that someone notices if you go MIA. If you’re having work done at the house with contractors or repair professionals you’ve never met, invite a pal over for extra security. The garage is one entry point that we often overlook when it comes to home security. Seasoned criminals know this—and they also know how to hack into your garage door opener. Make sure you don’t leave this important area of your house vulnerable. Upgrade your garage by adding automation, which lets you open and close your garage door from across town and double check that it is closed. If you’re going to be away for business or on vacation, disable your garage door opener and add a manual lock for extra security. There’s a lot more to landscaping than winning a prize from the garden club. With the right know-how, you can use your lawn and all its trimmings to help keep burglars away. Keep trees and bushes neatly trimmed so that they can’t block the sight lines and give criminals a place to hide. Add extra security with plants that help keep ne’er-do-wells at a distance. Think thorny plants like hawthorn or roses by windows and other entry points. And if you live in an apartment, use planter boxes to make windows less accessible. Not all security solutions are made for homes. Personal safety alarms and apps provide you with extra security whether you’re lounging in front of the TV or out on a solo run. Alarms like the Vigilant fit discreetly in clothing or jewelry and can give you direct contact with help when you need it most. Like a home security alarm, personal alarms emit a loud warning when activated, which calls attention to your plight and lets bystanders know you need help. Depending on the personal alarm or app you select, some can also let you send an instant distress message to an emergency contact list and law enforcement. Because you’re not always at home when you’re alone, a personal safety alarm makes sure you’re protected at all times. We know you love living alone, and we want to help you enjoy every minute by staying safe and keeping your home secure. Don’t leave your well-being up to chance. Use the resources provided in this article to create the perfect personal security plan for your solo living situation.